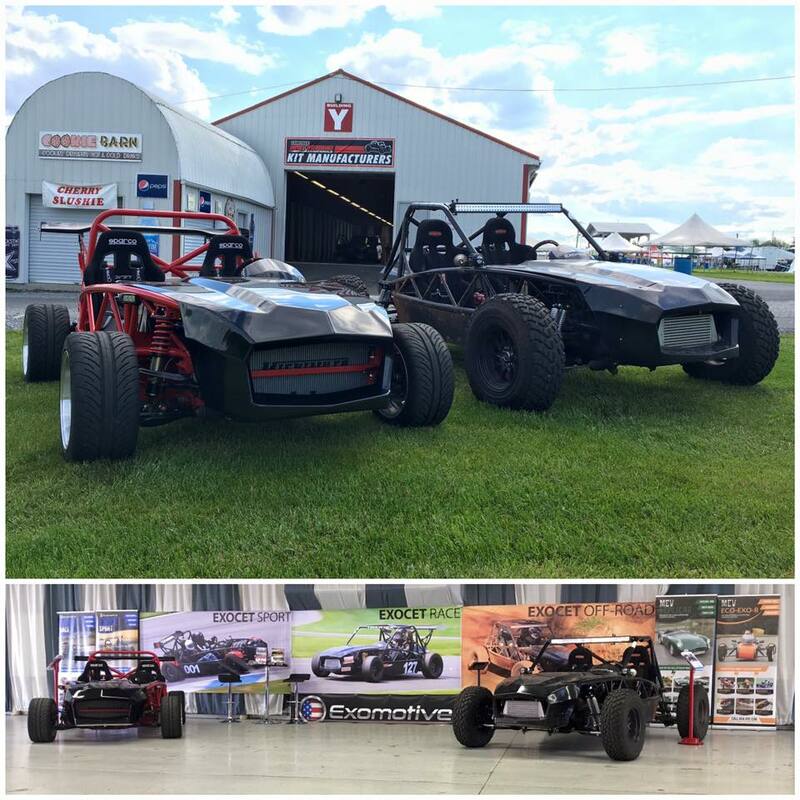 Exomotive - US Manufacturer of Exocars & Kit Cars | We are live at Carlisle! We are live at Carlisle! 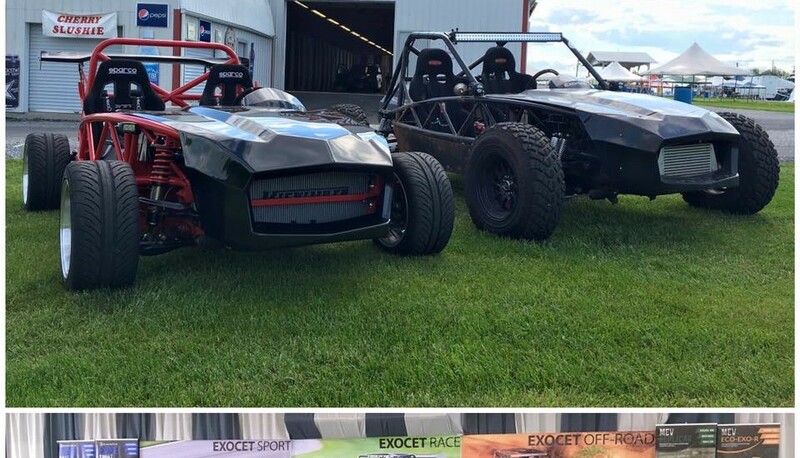 Exomotive is back at the Carlisle Import & Performance Nationals! Come see the Exocets in Building Y today through Sunday.